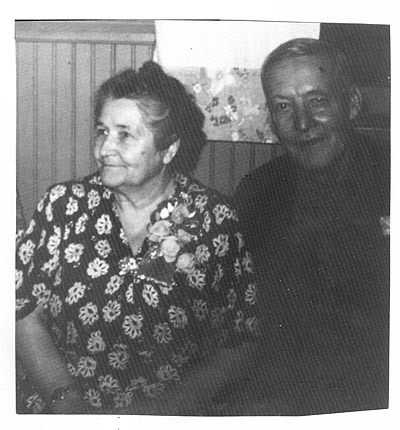 Ola Alice Kimberling Gilbert and Ira Arthur Gilbert. 1. Gilbert Gallery (1986-1996), v8 (198805): 39. Are you looking for GILBERT ancestors? If so, we suggest posting a query to our Community Message Board to get assistance from other researchers.